Doppler has had its first press! A beta review from the folks over at Within the Game. We’re very excited that they enjoyed it! Here’s a quote…. 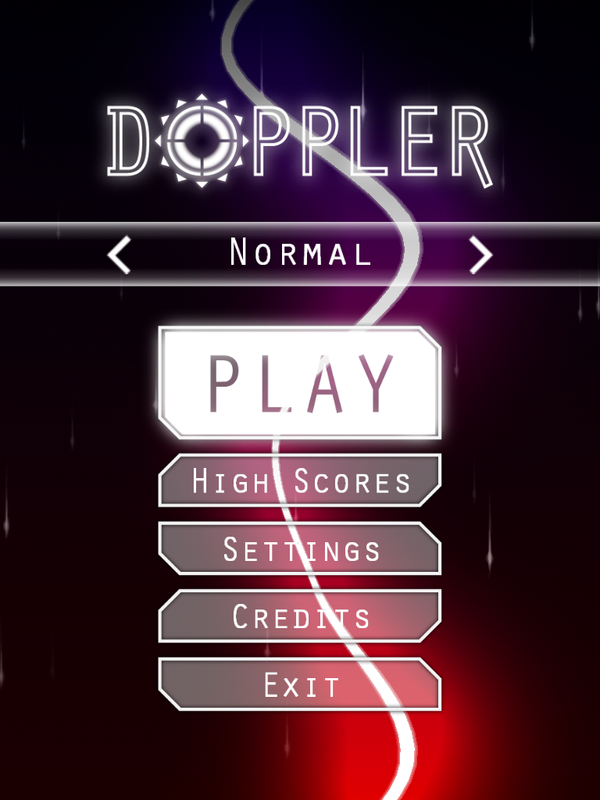 Doppler has the addictiveness mobile games thrive upon down perfectly – once you lose, it immediately restarts the game with no loading time, just straight back in, a challenge flung straight at the player. Can you beat what you just did? Was that round not quite as good as you know you can do? Want to try again? Right there in front of you is the start. Resist it if you can. Head over there to give that a proper read! We’ll also most likely be stealing their tagline – “Bringing the wire loop game up to date” – for our future marketing! Thanks guys! We’re currently testing out a different leaderboard system that will allow us to access more score information, so instead of just displaying your best score in the game we can let you know immediately when you overtake a friend! Another mode is in testing – Race Mode changes the focus a little and allows the player to control their own speed. We’re not yet sure on the specifics but it will allow us to generate a different kind of competition in the game! ANIMIRROR DEMO from ANIMIRROR on Vimeo.